Home / SkinCare / SunSense™ High Factor Sunscreen. SunSense™ is Australia's No.1 sunscreen, With a SPF 50+, it protects skin against UVA and UVB rays. Perfect for the whole family and sensitive skin. Wearing a high factor sunscreen not only protects your skin from the harmful rays from the sun, But can also provide protection for your skincare regime. You skincare products might be at the high-end or low-end of the retail price, whilst each one will be providing different benefits to your skin that u want to achieve. If there is no SPF in your routine then you may not be getting the maximum benefits that u should be, from the products you use. An SPF should always be the last step in your skincare routine, after a moisturiser or gel, think of it as a sealant that your applying over your skin-loving products to maximise their potential whilst protecting your skin. Looking for an SPF used to be confusing, but brands have widened their range to include specific products for your needs. Body SPF's tend to be more greasier because they are formulated like your typical body moisturiser. Face SPF's are formulated to the same standards of your skincare products and can include the same benefits, such as being non greasy and much more. Buying a body and face SPF, always make sure u are buying a product that has a broad spectrum, protecting your skin against UVA & UVB rays to give you maximum protection. UVA rays are present at a constant rate all year round and can penetrate clouds, even on a cloudy day wear sun protection! SunSense™ offer a broad spectrum range that is suitable for all skin types whilst providing products with specific needs. 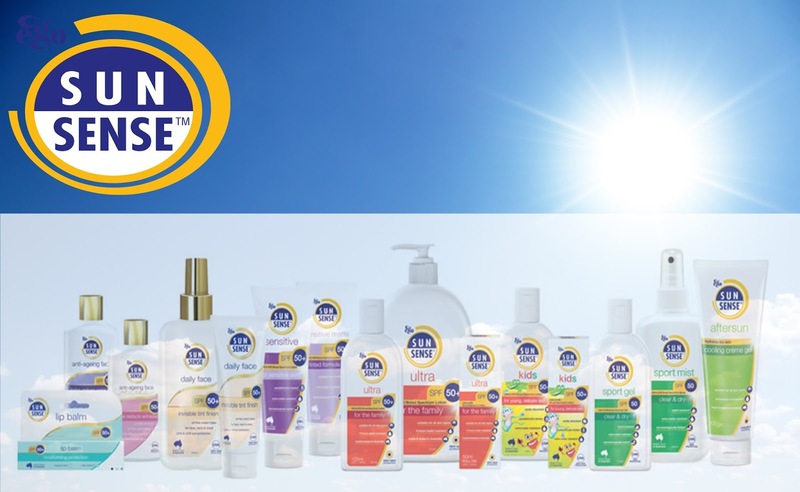 Protection for the whole family, sensitive skin, or specific protection for your face SunSense™ has you covered. Protecting children's skin is extremely important and by incorporating sun protection into a routine from an early age, hopefully the routine will continue into adolescent. A light, smooth, easy-to-apply high factor sun cream for the whole family to use either at home or for when you are on holiday and need quick protection for everyone. Available in a 500ml pump, 125ml bottle and a handy 50ml roll-on, ideal for school bags. 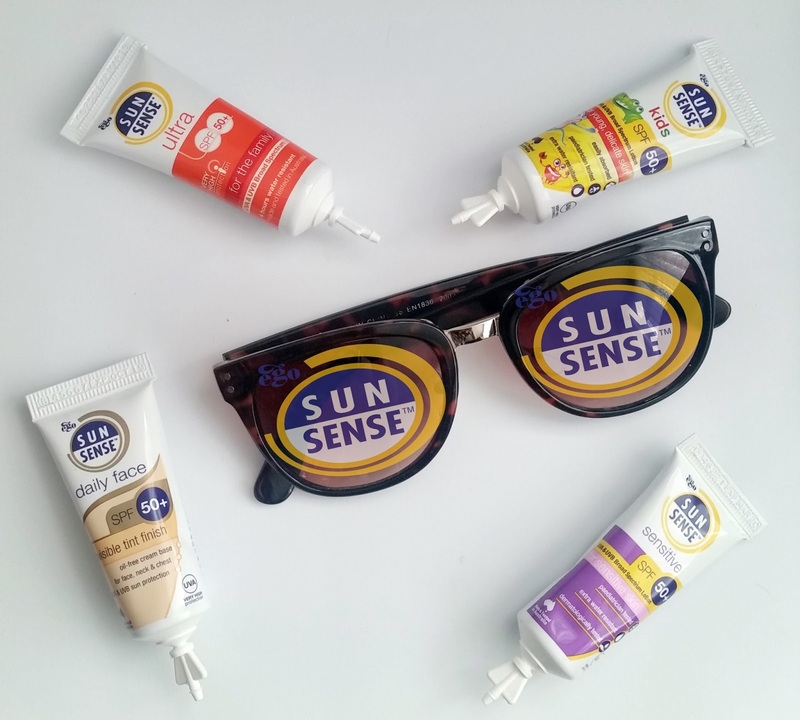 SunSense™ Sensitive is a sunscreen for very sensitive skin because it contains no chemical absorbers, thereby minimising the potential of irritation, Great for sensitive skin types that sometimes struggle to find an SPF. SunSense™ Daily Face SPF 50+. An SPF 50+ facial sunscreen ideal for all year round protection – use it every day on the face, neck and chest. The invisible tint allows you to see where u place the SPF, before buffing into your skin, leaving your skin soft and moisturised. This light, soft cream has an oil-free base and is tinted for a sheer matt finish. Oil-free base – ideal for combination and oily skin, suitable to wear under make-up. Contains Vitamin E to improve the appearance of age spots, makes fine lines and wrinkles look smoother, and improves skin's elasticity. Contains Vitamin B3 to improve skin tone and texture, helps enhance skin barrier function, locks in moisture to the skin, and increases elasticity. SunSense™ also offer anti-ageing, sports gel, sports mist and a lip balm, providing sun protection for anyone and your activities. Applying a High factor sunscreen ensure's your protecting your skin daily or when on holiday, playing sports, with everyday usage. SunSense™ is easy to include in your skincare regime and works in harmony with your other products, find out more and protect your skin with a high factor sunscreen with added benefits at SunSense™. X Neil.